The Department of Education (DepEd) and Mathematics Trainers’ Guild (MTG) Philippines sealed a partnership through the signing of a Memorandum of Agreement (MOA) providing a framework of cooperation to promote mathematics and science in the Philippines. The MOA has laid out the cooperative terms entered upon by the main signatories, Hon. Leonor M. Briones, DepEd Secretary and Dr. Simon L. Chua, Chief Operating Officer of MTG Philippines. Affixing their signature in the document as witnesses were Hon. Tonisito M.C. Umali, ESQ., DepEd Undersecretary and Dr. Isidro C. Aguilar, MTG President. The written understanding of the agreement between the parties is all about advancing the mathematical competencies of the Filipino students to stand at par with global practices, equipping them with relevant skills and knowledge in their chosen profession through intensive training programs and selecting from qualified participants to represent the Philippines in several reputable international mathematics and science competitions abroad. The agreement also includes assisting the Department of Education to conduct training, seminars, and workshops to public school math teachers on effective innovation to teaching mathematics. 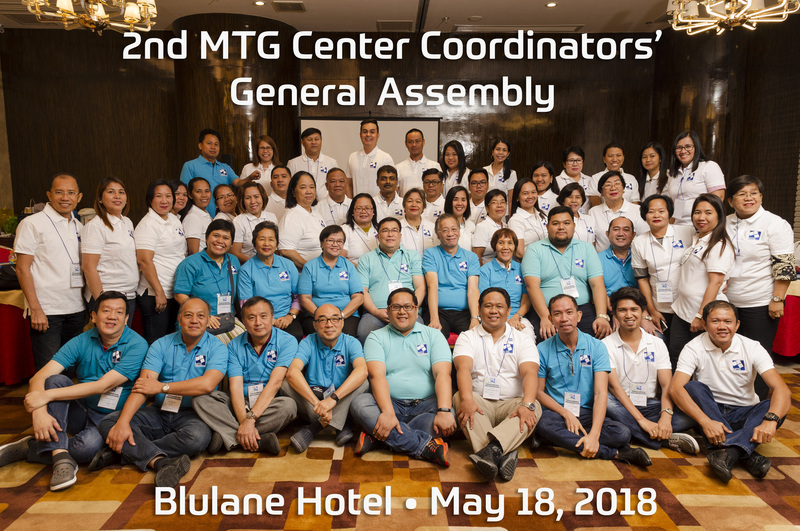 MTG Philippines commits to giving free registration to qualified and deserving public school students to join its training programs including the possible sponsorship to join math contest abroad. The DepEd, on the other hand, commits to facilitate the issuance of the memorandum to regional directors, schools division superintendents, supervisors and school administrators so students can credit their participation in various local and international math/science /English contests in their curricular activities.